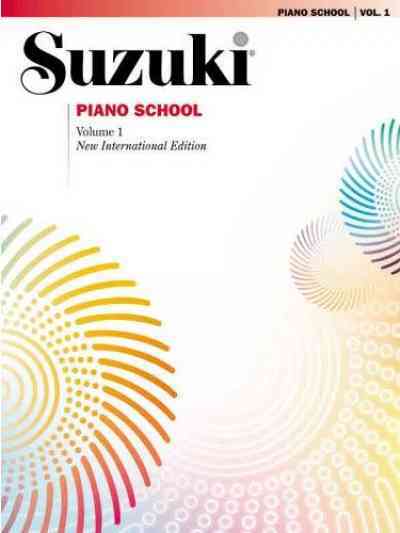 The Suzuki International Piano Committee is currently completing its work on the newly revised and edited International Editions of Suzuki Piano Books 4-7. These books are projected to be released at the SAA Conference in May, 2010. The accompanying CDs, performed by Seizo Azuma, will be released approximately mid-summer 2010. Piano training at 2010 Institutes will be based upon the new volumes, which include some exciting new repertoire, along with new edits for many of the pieces being retained in the new editions. Several opportunities to enhance your teaching of the new repertoire are being offered at summer institutes. A special 10-hour course is being offered to introduce teachers to the new pieces. Prerequisites are Piano Books 1-5 or 5 completed Piano units. 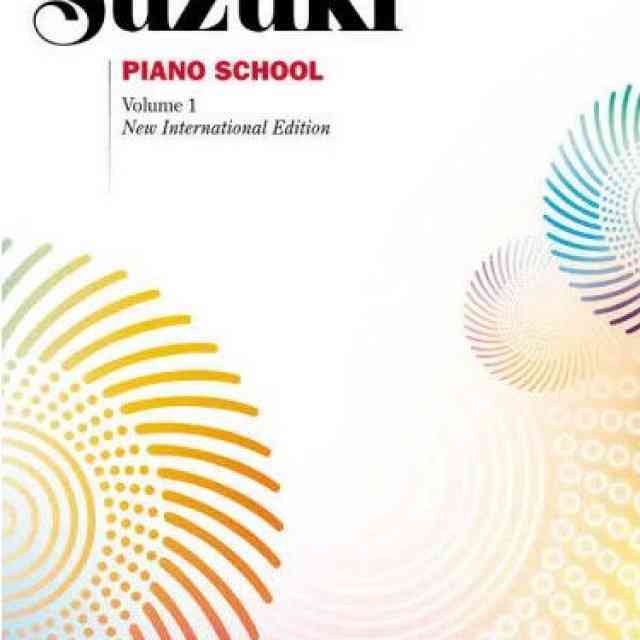 In addition, the Greater Washington Suzuki Piano Institute is offering an Overview of Suzuki Piano Books 4-7, a full five-day course especially suitable for those who have completed Books 4-7 previously. Previously printed in American Suzuki Journal 38.1. Reprinted with permission. 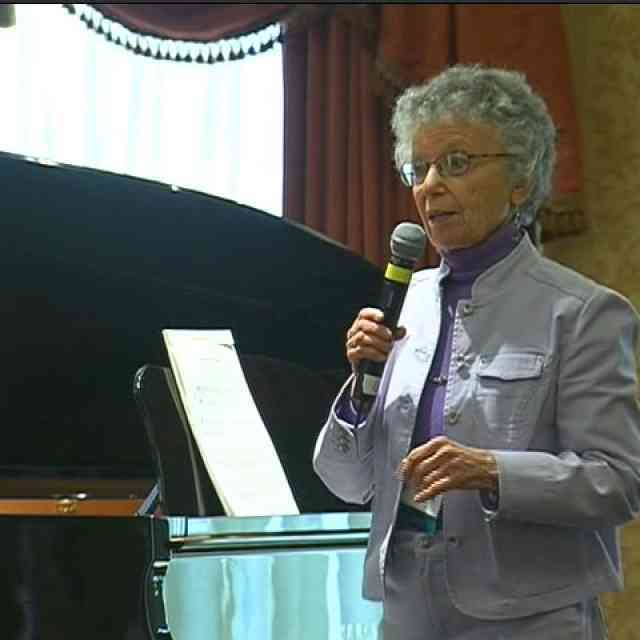 Copyright © 2010 Suzuki Association of the Americas, Inc.
16 hours ago Is teacher limiting repertoire and growth?